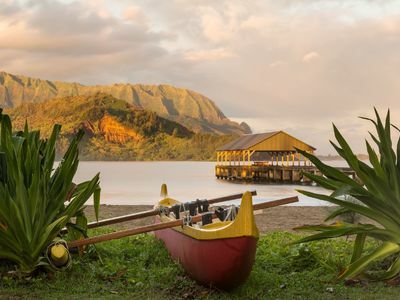 The following list of Kauai real estate buyer resources is intended to provide value to all those currently seeking a property to purchase, as well as all those who want to passively keep an eye on market activity and availabilities. If you have any questions about any of the resources below, please feel free to CONTACT ME DIRECTLY. 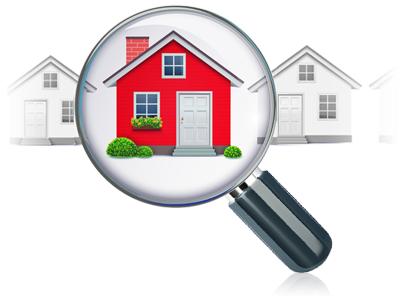 Take your property search into your own hands! 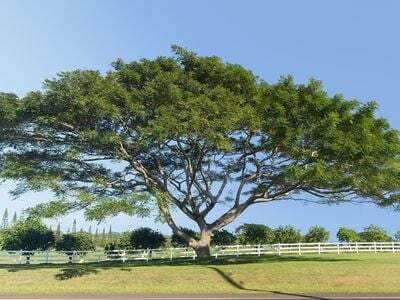 Search all properties currently listed on the Kaua’i MLS using the latest in search engine technology. Enjoy the mapped search functionality, set your specific search parameters, and view detailed information for all of your best-fit properties. Take your search one step further and register your name to save different searches and set up automatic daily/weekly email updates with new listing information. 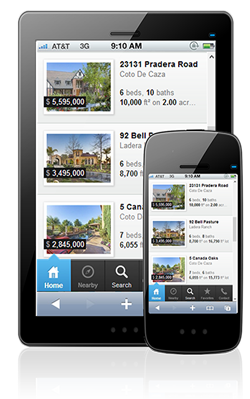 if there are any properties you’d like to see, simply click the button to schedule a showing. Keep your eye on the local market by receiving real-time market updates sent directly to your email, including information pertaining to new listings, price changes & sold properties. 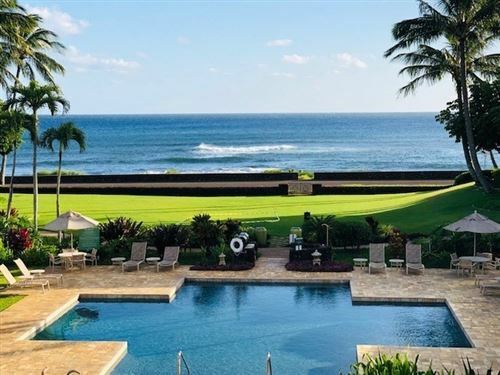 Additionally, utilizing this service you can schedule to receive comprehensive and custom market reports tailored to the specific neighborhoods of Kauai that you are most interested in. Reports include current and 90-day trend information regarding: Average Days on Market, Number of Homes for Sale, % Selling Prices vs. Asking Prices, Detailed Community & School Information & Statistics, and Median Sold Prices. 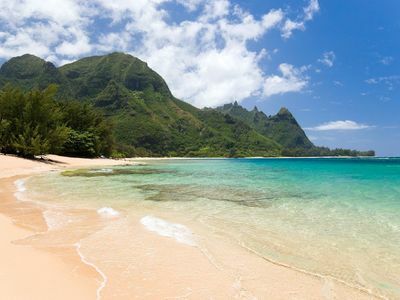 Could you use some assistance finding your ideal new home on Kauai? Allow me to put my local market knowledge and extensive resources to use in identifying your ideal property. Visit the page linked to by the button below and provide me with a little detail regarding your preferences, such as your preferred neighborhoods, price range, home styles, # bedrooms/bathrooms, timing and anything else that is important to you. Upon receiving your inquiry, I will promptly contact you to confirm my understandings, then follow up in short order with personalized list of available properties for you to consider. Depending on your level of interest, I will be happy to provide you with a guided tour of the properties at your convenience. My Facebook page is where you will find regular updates and community discussion regarding local Kauai news and real estate matters. 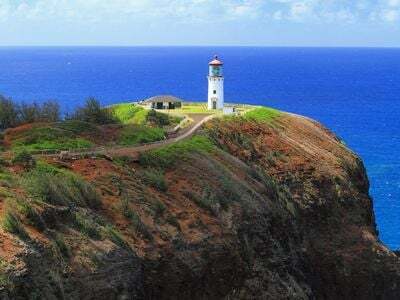 Additionally, all blog articles are syndicated and shared on the Facebook page, so you can treat it as your one stop shop to receive and share Kauai Real Estate Market Reports, information regarding new listings and written articles covering a wide range of topics. Following me on my Facebook page is the single easiest way to stay up to date with all that is going on in the Kaua’i real estate market on an ongoing basis. Lenders, Contractors, Architects, Attorneys, Title Companies, Etc. If you are looking for a recommendation for a reputable business professional to help you with any part of the home buying process, please feel free to send me a quick note explaining what you need and I will be more than happy to provide you with a short list of local contacts. Looking for some quick help in estimating potential mortgage payments? Give the following calculator a try. After you input your known variables, click “calculate” and this page will refresh to show you a full payment schedule below this section, with a breakdown of both principal and interest for each payment.